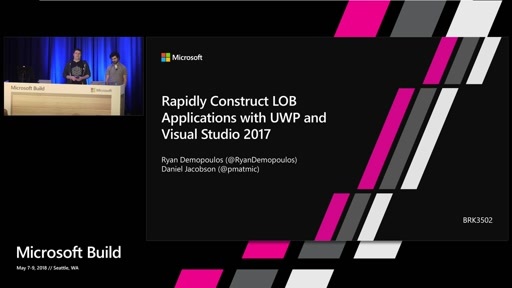 The true power with the Universal Windows Platform (UWP) is being able to write applications that target various Windows devices & form factors. 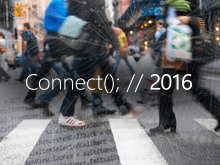 But how do you harness this power to build end-to-end solutions? 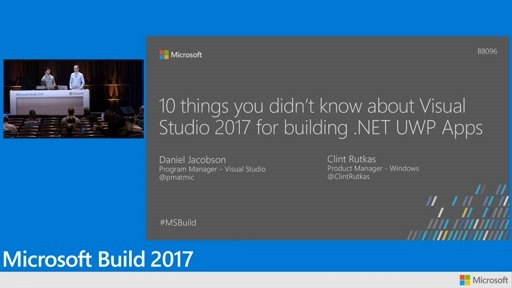 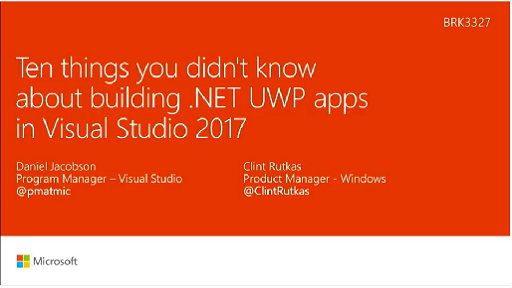 This session demonstrates how Microsoft Visual Studio makes it easy to take advantage of UWP to build a product that spans multiple device families including IoT, Mobile, and Desktop. 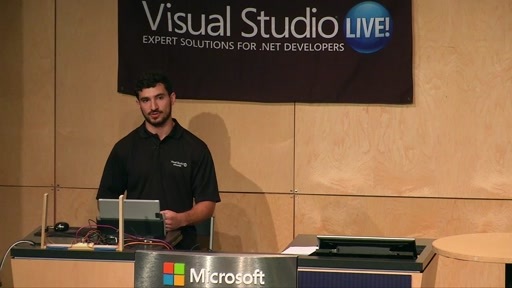 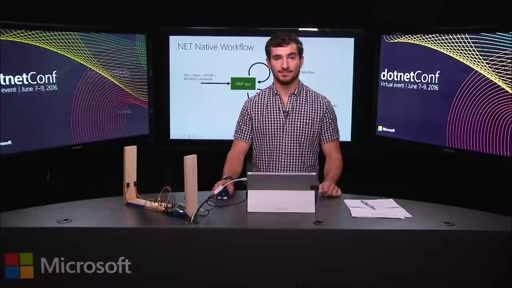 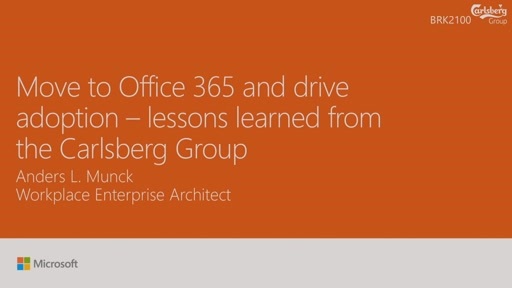 We demonstrate the power of .NET to share code across server and client applications. 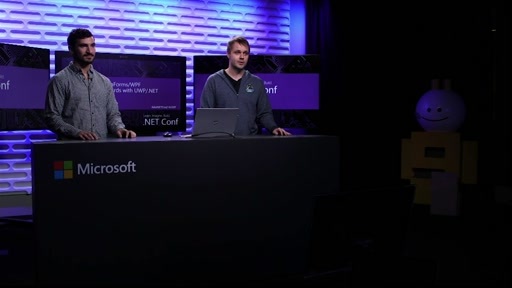 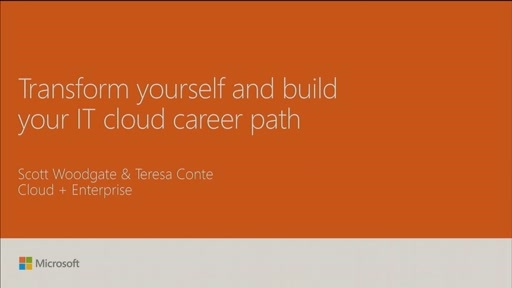 Finally, we dive into utilizing Azure services to complete the cloud-connected solution. 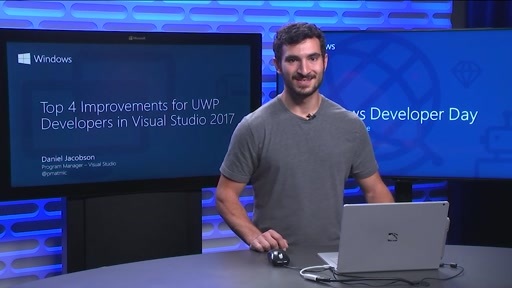 We show you tips and tricks in Visual Studio to accelerate your UWP development, as well as bleeding edge tools in our upcoming releases for authoring apps and diagnosing issues.